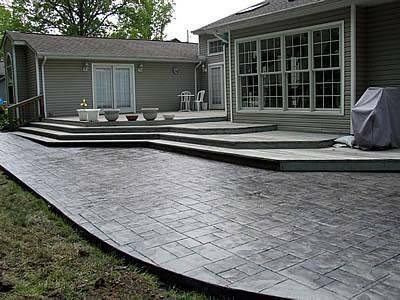 WE WORK ON PROJECTS LIKE DRIVEWAY/PATIO’S • STEPS • PORCHES • COMMERCIAL FLOORS • EQUIPMENT PADS • STREETS • CURBS • BUILDING SLABS – ASK ABOUT 0% FINANCING OPTIONS. 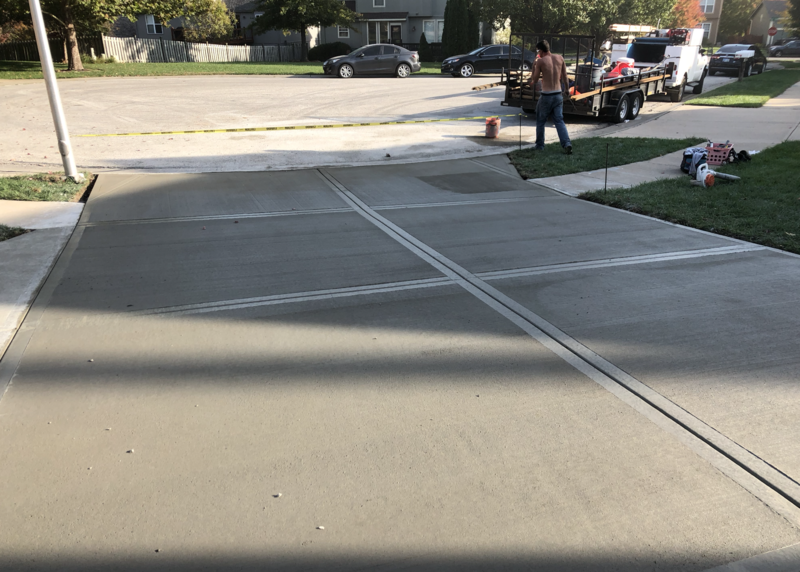 Need driveway repair in the Kansas City area? We have the experence to help. To find out what’s involved with fixing your concrete give us a call and we can come out to your home and evaluate the damage. CAN BE COLORED AND PATTERNED TO HAVE DIFFENET LOOKS AND TEXTURES. IT IS A DECORATIVE DESIGN FOR PATIOS, PORCHES AND POOL DECKS. Dont let your sidewalk lower the curb appeal of your house. 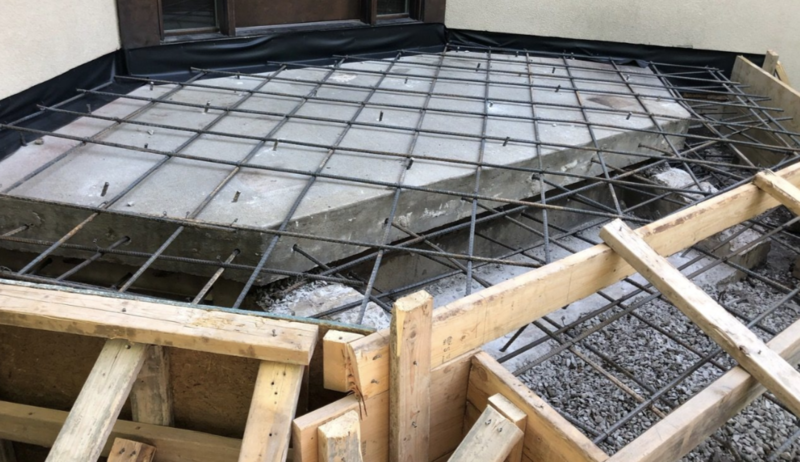 Most of the time overlays wont work as well as removing the cracked concrete and replacing it with fresh new concrete. 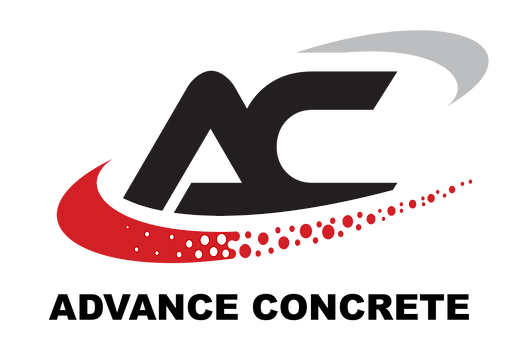 We are one of the only contractors that offer financing for this type of job. Great for front of homes or backyard entertianment areas. 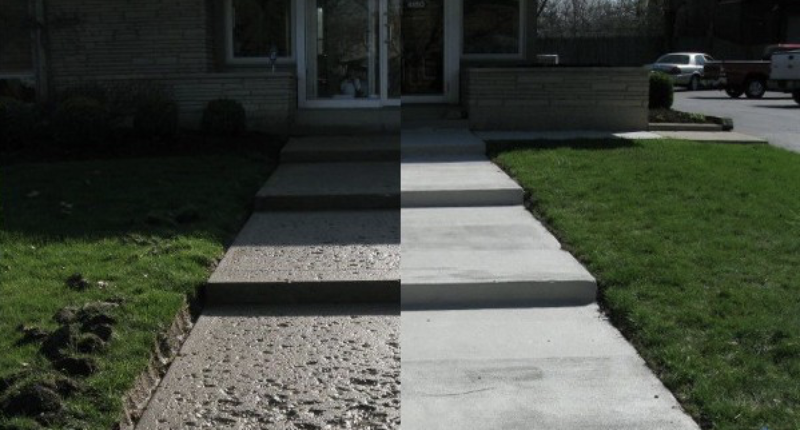 We have done many types of these jobs and can assist you in creating the perfect concrete porch for your property.